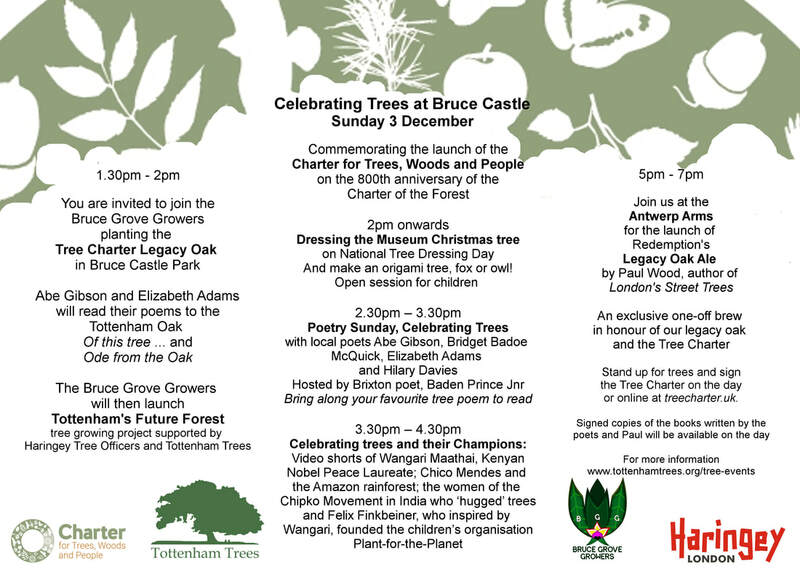 And the chance to make origami trees, foxes or owls to take away! Paul Wood is the author of London’s Street Trees: A Field Guide to the Urban Forest, published in June 2017 - signed copies will be available on the day. The book has 208 pages of street tree descriptions, anecdotes and history, and of course, hundreds of photos! It’s a journey through the urban forest: the astonishing multiplicity of trees lining the capital’s streets, from 19th-century Plane trees on the Embankment painted by Monet to Giant Redwoods in Edgware and a Magnolia in front of the Cheesegrater. Paul writes The Street Tree blog and tweets @TheStreetTree. Here is Paul away from his usual urban environment looking up at a giant Coastal Redwood (Sequoia sempervirens) in California.